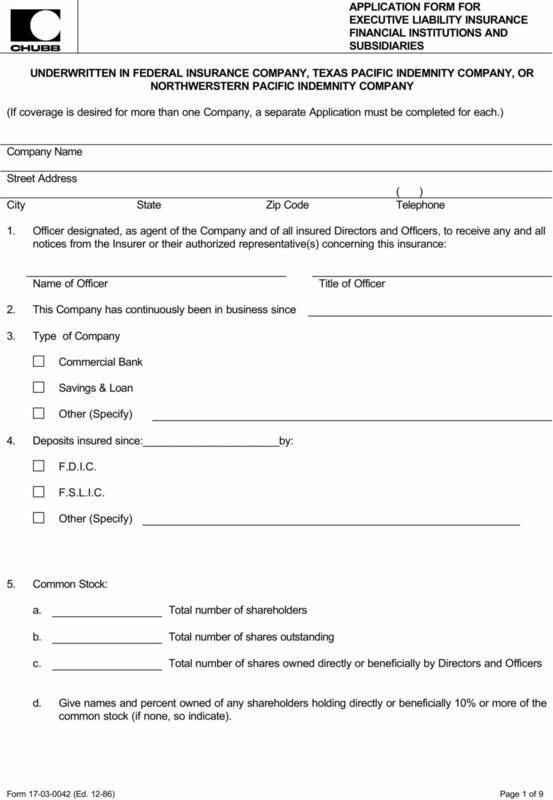 Download "UNDERWRITTEN IN FEDERAL INSURANCE COMPANY, TEXAS PACIFIC INDEMNITY COMPANY, OR NORTHWERSTERN PACIFIC INDEMNITY COMPANY"
UNDERWRITTEN IN VIGILANT INSURANCE COMPANY. 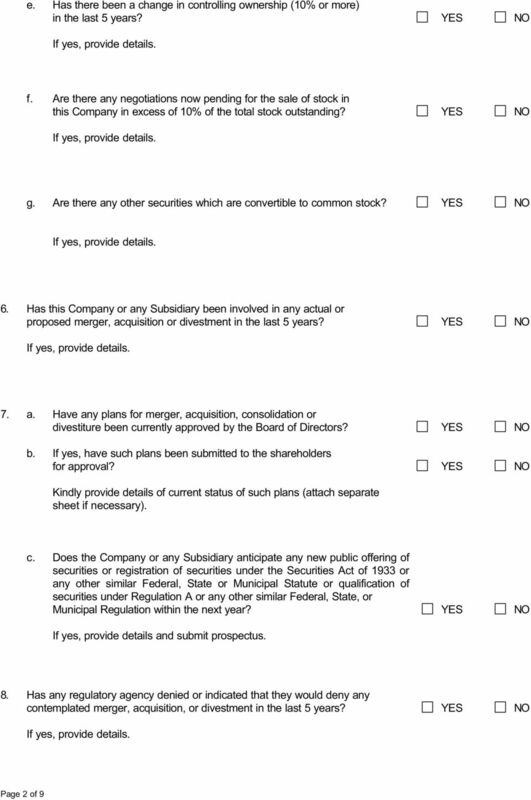 (If coverage is desired for more than one Company, a separate Application must be completed for each. 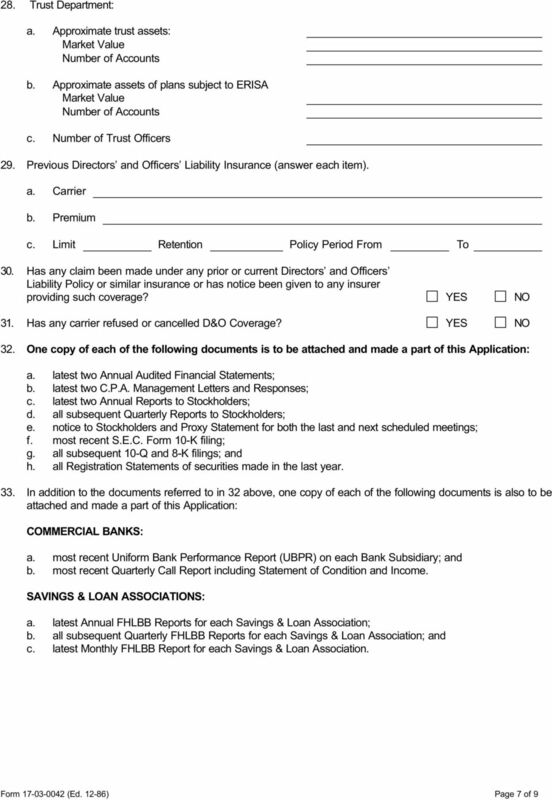 Chubb Insurance Company of Canada APPLICATION Financial Institutions Executive Liability Insurance If coverage is desired for more than one institution, a separate Application must be completed for each. 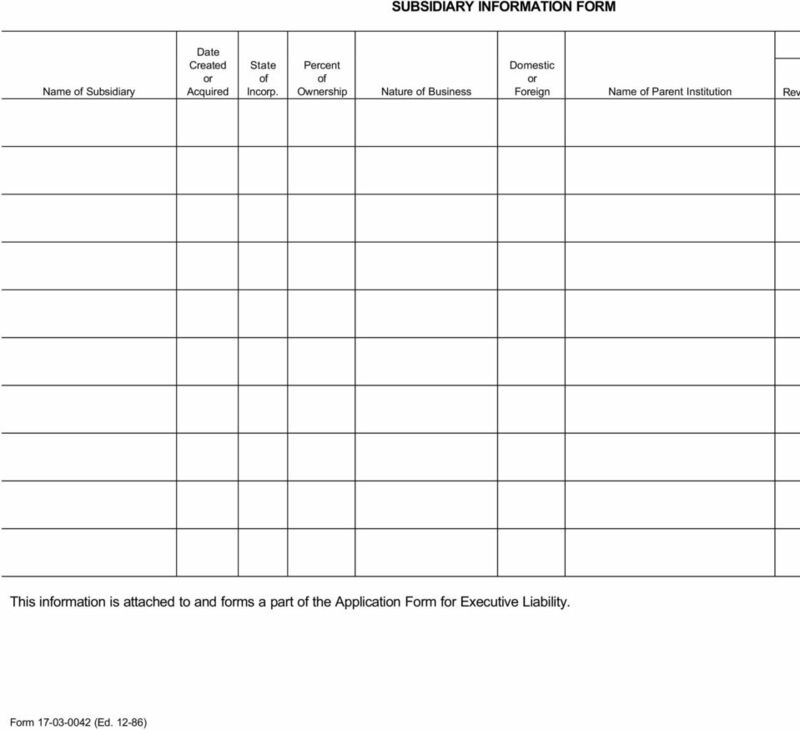 FDIC #: DATE: *To be able to save this form after the fields are filled in, you will need to have Adobe Reader 9 or later. If you do not have version 9 or later, please download the free tool at: http://get.adobe.com/reader/. 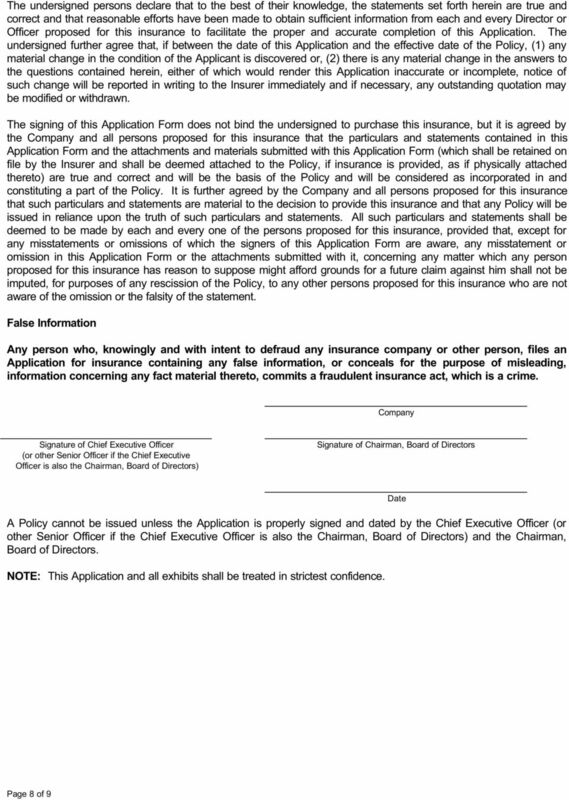 BY COMPLETING THIS APPLICATION THE APPLICANT IS APPLYING FOR COVERAGE WITH THE INSURANCE COMPANY INDICATED ABOVE (THE INSURER ). RF Ougheltree & Associates, LLC 1050 Wall Street West, Ste 330 Lyndhurst, New Jersey 07071 Phone: 201-964-9881 Fax: 201-964-9889 www.rfoins. www.wwfi.com SCHOOL LEADERS ERRORS AND OMISSIONS APPLICATION THIS IS AN APPLICATION FOR A CLAIMS MADE POLICY, PLEASE READ CAREFULLY. NOTE: PLEASE TYPE OR PRINT LEGIBLY. ALL QUESTIONS MUST BE ANSWERED. 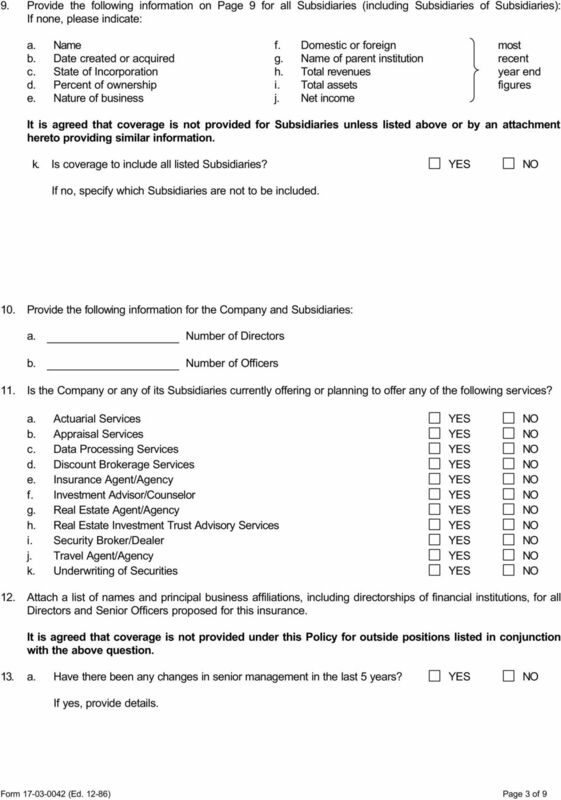 APPLICATION FOR FINANCIAL ADVISORS PROFESSIONAL LIABILITY INSURANCE NEW RENEWAL Please return this page and the following items with your application materials: Completed, dated and signed application. 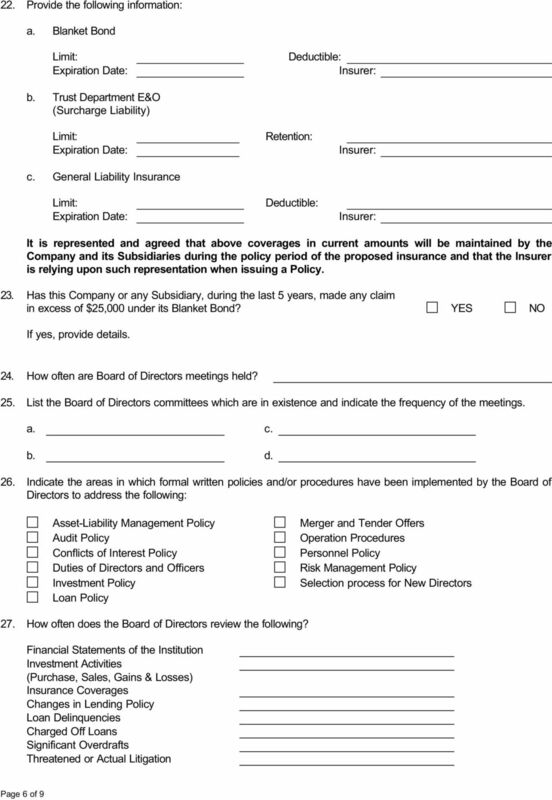 APPLICATION FOR NOT-FOR-PROFIT ENTITY AND DIRECTORS AND OFFICERS LIABILITY INSURANCE INCLUDING EMPLOYMENT PRACTICES CLAIMS COVERAGE NOTICE: THIS IS AN APPLICATION FOR A CLAIMS-MADE AND REPORTED POLICY.